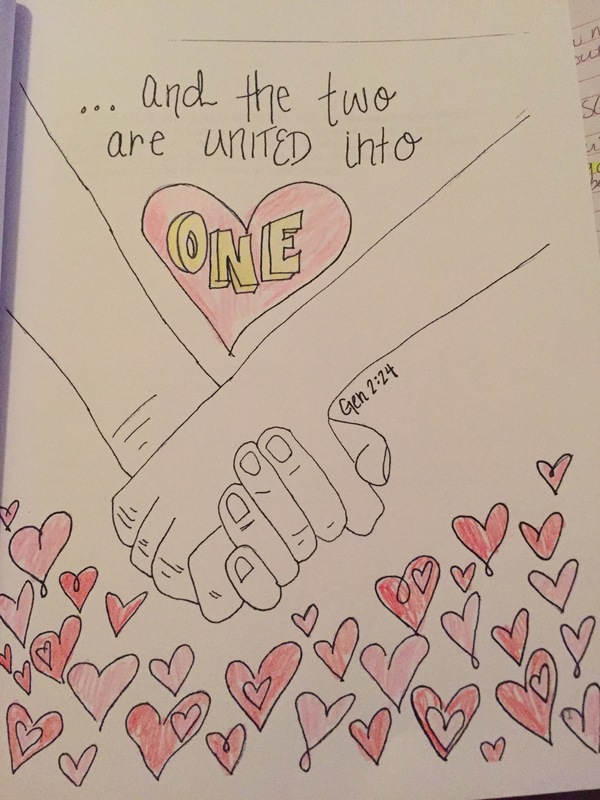 Being united and staying united as ONE in marriage does not happen passively. This world pulls us in a million directions, but God’s Word pulls you into a progressively closer relationship with Him, and into a progressively closer relationship with your husband. An undistracted cup of coffee with each other in the morning. A cup of coffee represents focused time together. Sitting down and leaving the computer and phone behind to converse with the most important person on this earth to me, my husband. Marital oneness grows with a mindset and heartset of making your husband priority of all your relationships on this earth. Our relationship with Jesus is in a league of its own. Way above all our earthly ones!!! 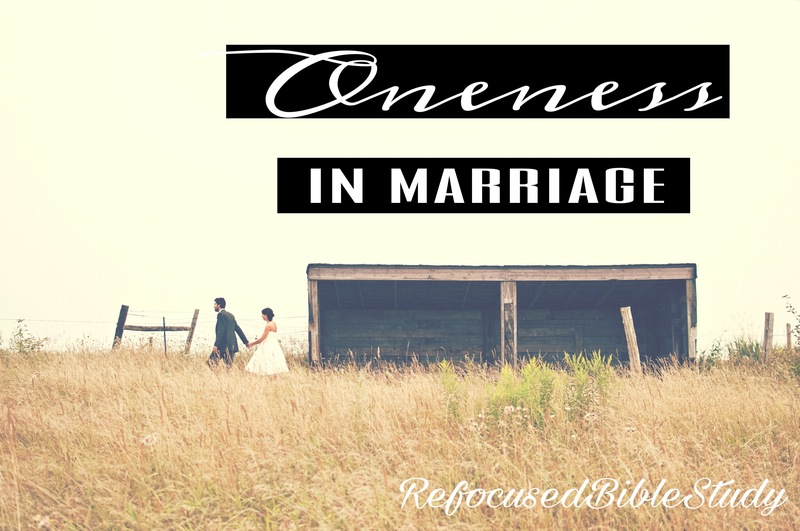 As we walk with Jesus, he will help us leave what needs to be left behind and will walk us down this road to greater oneness in our marriages. Praying for all of you as we walk down this beautiful road to greater Oneness! We do coffee time every Saturday with one another. He leaves way too early in the mornings during the week. We have breakfast together as a family and then send the kids down to the basement so we can reconnect over coffee. We’ve recently moved, so I think we will change our coffee chat to outside and enjoy the beautiful weather.